After a lengthy review of its business, the regional carrier announced today a new direction and commitment to its customers. 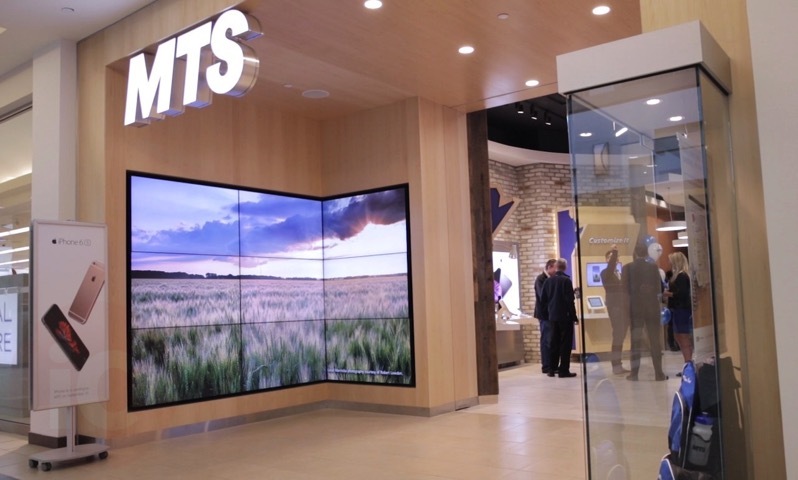 What is being dubbed by the company as reaching “another milestone in its transformation journey,” MTS says it is pivoting towards becoming a customer-focused company. 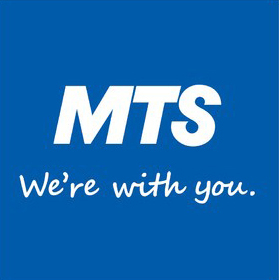 MTS is engaged in several technology-focussed operations in Manitoba, including wireless, Internet, TV, home phone and security. MTS recently sold off Allstream, its fibre optic subsidiary, to Zayo for $465 million CAD. MTS has approximately 500,000 subscribers on its wireless network (419,000 postpaid wireless subscribers). The company’s LTE network, which launched in 2012, is available in several locations across Manitoba: Winnipeg, Brandon, Steinbach, Selkirk, Portage la Prairie, Grand Beach, Victoria Beach, Ste. Anne, Dauphin, Falcon Lake, West Hawk Lake, Gimli, Hecla, Altona and Winkler – now reaches over 1 million Manitobans, or 78 percent of the province.